Professional Auto Painting Experts Serving Westfield for Over 20 Years! 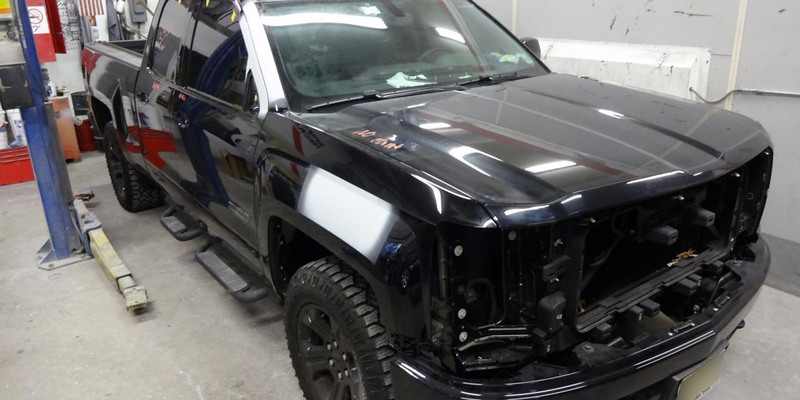 Whether you want to give your car a brand new look with a fresh auto paint color or just restore your car’s auto body paint job to its former glory, professional auto painting services can be a great option to both protect your car’s exterior and rejuvenate its appearance to when it first left the factory. However, unlike changing your car’s tires or replacing your car’s battery, auto painting is not just another DIY job that the average car-owner can manage themselves. To ensure your vehicle looks the way you dream of, it requires the skill of highly trained professional car painters that can match specific paint colors and apply quality paint that will last for many years to come. 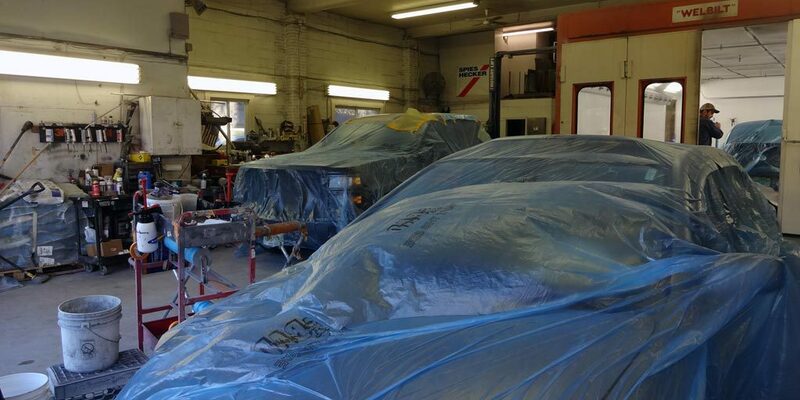 Why Choose Westfield Collision Center For Auto Painting Services? 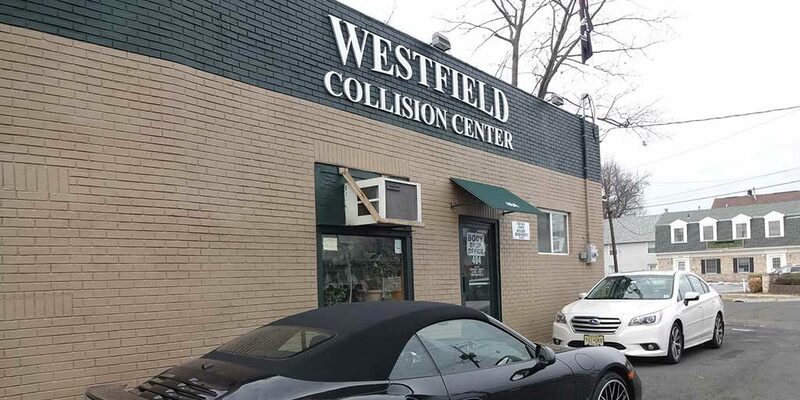 Since 1996, Westfield Collision Center has provided North Jersey auto owners with highest-quality, professional auto painting services. Much has changed in professional auto painting since we began. Up until recently, many car paint jobs had been done with traditional solvent-based paints that contain volatile organic compounds (VOCs) in the spray paint. Today, however, that practice is being left behind for the use of water-based paints, which are less toxic and come out cleaner and brighter than a solvent-based paint. 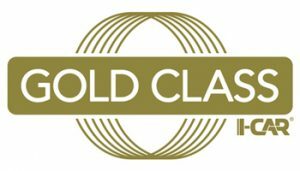 Westfield Collision Center’s professional car painters have stayed ahead of the curve and are trained and certified by Spies Hecker, a leader in quality waterborne auto paint. Our team believes that our customers should have the most durable and cleanest looking paint job as possible. That is why we have installed a fully heated, high-production downdraft spray booth to give you the best results available in the industry. What is the car painting process? Our state-of-the-art downdraft paint booths effectively pull paint overspray and contaminants downward and away from the automobile no matter where our technicians are spraying. Our team can substantially limit the risk of dust and overspray contamination, creating a much cleaner environment using our technology. Overall, our auto painting services are cleaner and can reduce costs by limiting buffing and corrections after the finish is dry. Can car paint be matched? Absolutely. Our team uses the newest start-of-the-art computerized paint mixing systems to ensure a match every time. Our auto paint professionals are regularly trained in different emerging paint technologies, and we will be able to produce precise color matching that is quality and made to last. How much are car paint jobs? Many variables factor into car paint prices, including the scope of the job and make of the vehicle. However, our specialists are standing by to field any questions you have and give you a free estimate. Contact us below to get your free estimate today.